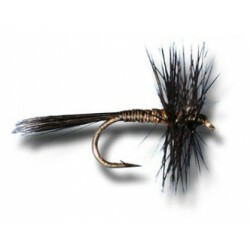 > Flies>Neptune - Wet - Professor. 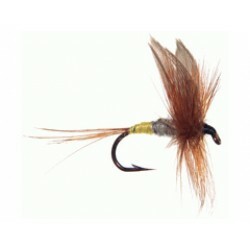 Neptune - Wet - Professor. 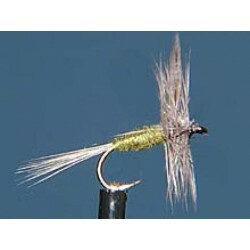 Rib : Gold flat tinsel fine. 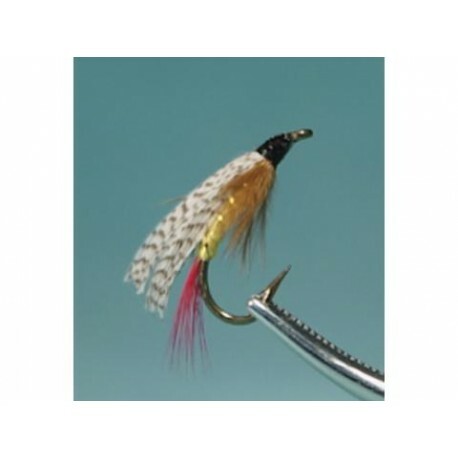 Wing : Natural Malard flank. 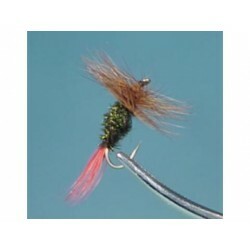 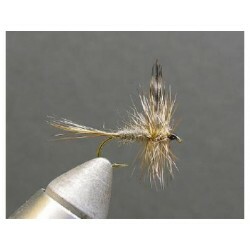 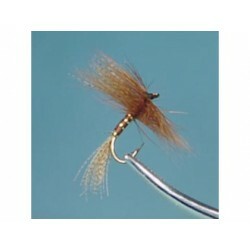 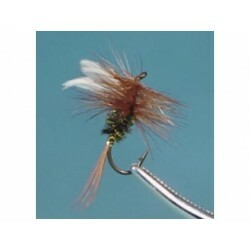 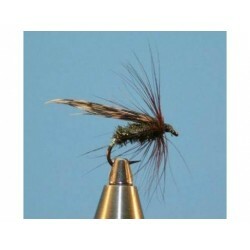 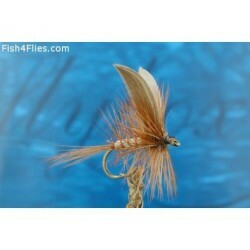 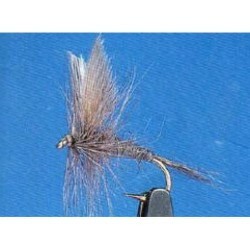 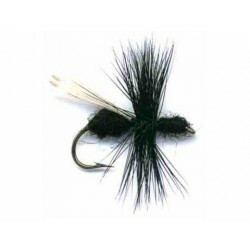 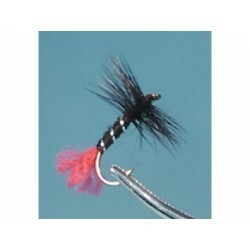 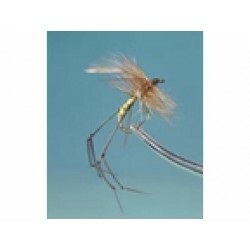 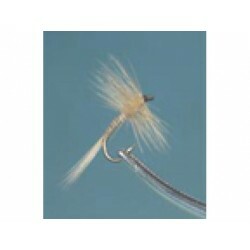 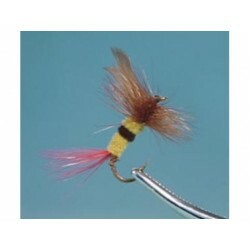 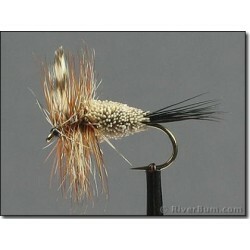 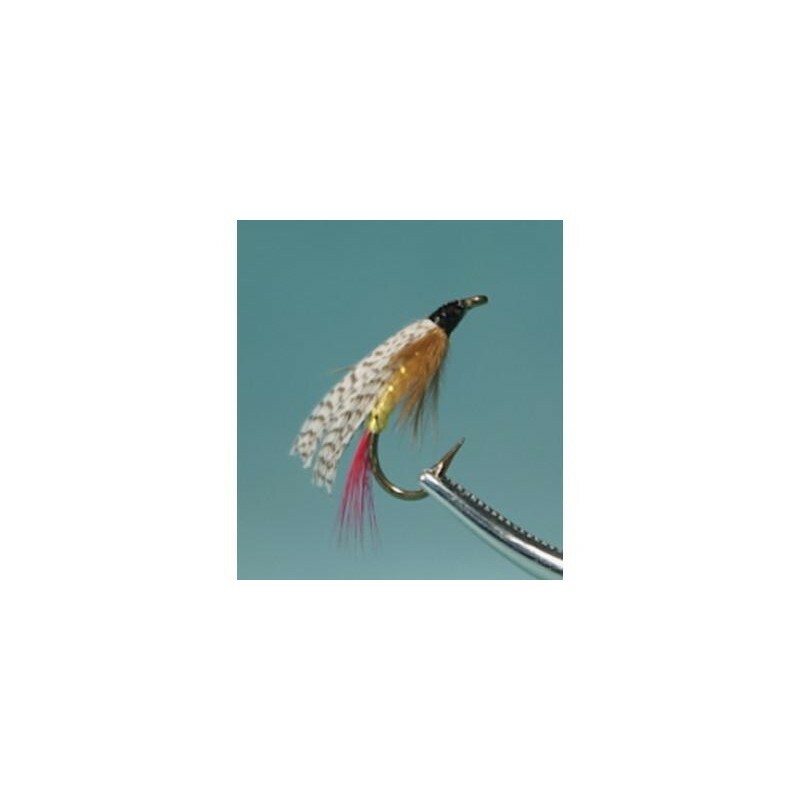 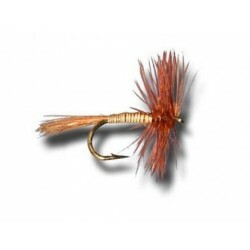 Throat : Brown hackle fibers.